Have you heard of alkaline water? Maybe you have seen water "bars" popping up around the country and you&apos;re wondering what the fuss is all about. Isn&apos;t it just water after all? Well, according to the experts, quite the contrary. We all know we should be drinking a lot of water every day. (Take your weight, divide it in half and that&apos;s how many ounces you should be drinking on an average day.) 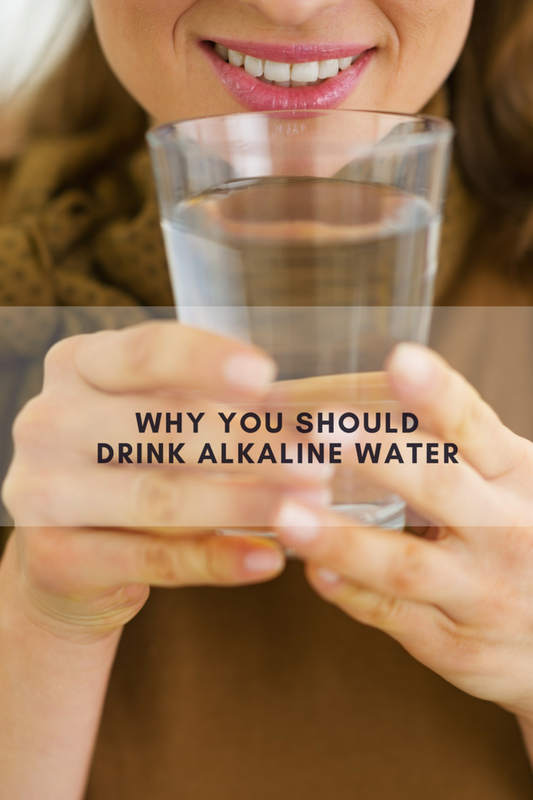 We have been drinking alkaline water for over 3 years now and here&apos;s what the research is saying on why should drink alkaline water too. We started drinking alkaline water because we wanted an alternative to drinking out of plastic. We have always drank filtered water, using a carbon filter system and although that seemed to make the water taste better, we could not get over the plastic component. 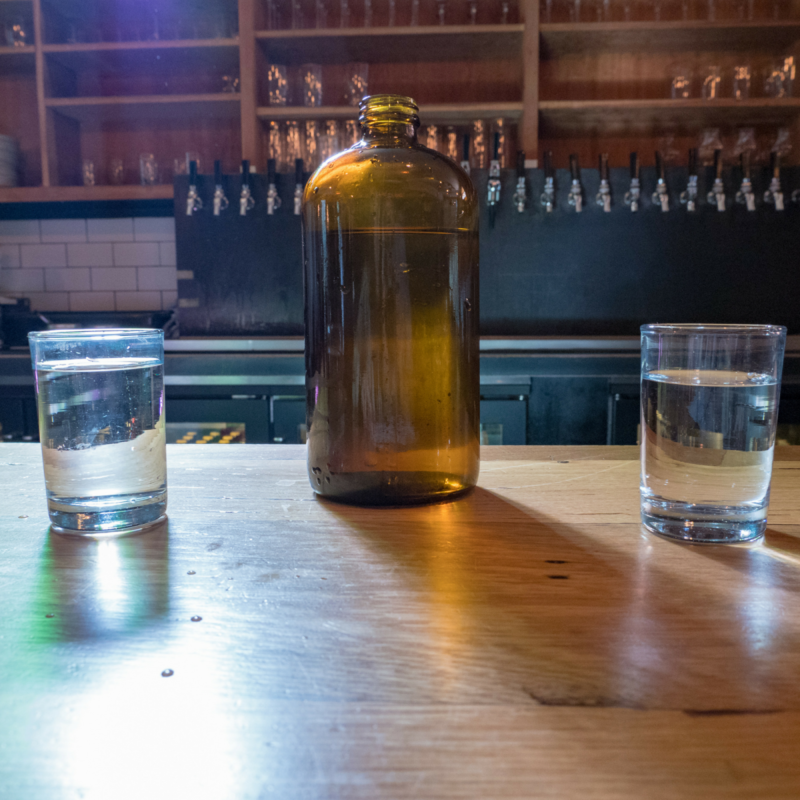 We did some research and opted for alkaline water in glass (and it gets delivered!). The water tastes better, feels smoother (I know, is that even a thing? But I assure you, once you try it, you will know what I mean!) And it&apos;s odorless which does make drinking water a more enjoyable experience. Balance: Drinking alkaline water helps balance the body&apos;s pH. Most of our bodies tend to be acidic due to the nature of what we ingest, as well as high stress, and even environmental toxins. A pH of 7 is neutral. A pH less than 7 is acidic. A pH greater than 7 is basic. An acidic pH makes our body more vulnerable to disease. Minerals: Alkaline water naturally provides your body with essential minerals that it needs to operate and function optimally. Antioxidant: Alkaline water prevents disease and is a powerful antioxidant. Hydrator: How can some water actually make you more hydrated than others? Alkaline water (when compared with typical drinking water) is better able to spread minerals and vitamins throughout the body, hydrating your body more effectively (and efficiently). Digestion/Weight Loss: Drinking Alkaline water and maintaining a healthy pH reduces fat storage by releasing the acidic waste build up. Without excess acid in the system, the body has no need to hold on to the fatty layer it has created to protect itself, thus it begins to eliminate it. Immunity: Reducing the acidity in the body also boosts your immune system, making you stronger, healthier and better able to fight infection/disease. Energy: By providing your body with free oxygen molecules, alkaline water gives a boost to your energy level. You can get your alkaline water naturally (spring water that passes over rocks) or synthetically - a process that includes reverse osmosis and other filtering and purification methods. 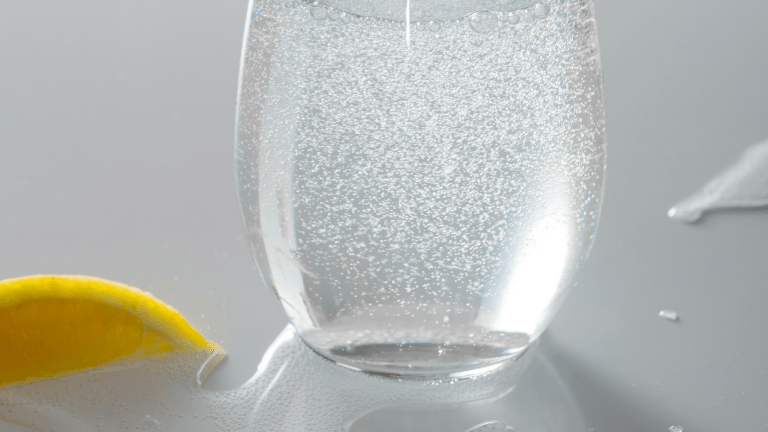 Find out more about alkaline water and if it&apos;s right for you. Have you tried alkaline water yet? And for more wellness tips, check out our take on forest bathing! This is not a sponsored post. All opinions expressed are our own. This post is not intended to treat, diagnose or provide medical advice.